What is Moisture Sensitivity Level (MSL)? 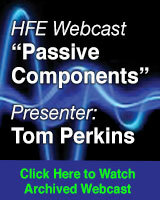 Semiconductor non-hermetic packages have the tendency to absorb moisture. During the surface-mount solder reflow process, moisture trapped in the package will vaporize when heat is applied. The expansion of this trapped moisture creates internal stress, which can cause damage to the non-hermetic package. The damage can take the form of internal separation between the plastic and die or metal frame, wire bond damage, die damage or internal cracks. Unfortunately, the damage is often not visible on the package surface and may require X-ray or Scanning Acoustic Microscopy equipment to conduct a proper analysis. 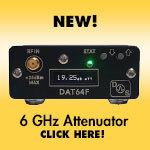 In the event the damage goes undetected, it may result in serious and long-term reliability problems. In extreme cases, cracks may extend to the package surface, causing the package to bulge and crack externally, literally popping open. This phenomenon is known as “the popcorn effect” in the industry. Moisture Sensitivity Level (MSL) is a classification outlined in the industry standard procedure IPC/JEDEC J-STD-020 to address the moisture absorption problem of non-hermetic packages. MSL defines moisture absorption into 6 different levels through standard test methods and criteria. The MSL 1 classified non-hermetic package is the least sensitive to moisture and MSL 6 is the most sensitive. Knowing the Moisture Sensitivity Level (MSL), moisture absorption of non-hermetic packages can be contained through various packing and handling methods defined in the industry standard procedure, IPC/JEDEC J-STD-033. By implementing the right method in packing and handling, damage during the surface-mount solder reflow process can be prevented. Table 1 • The packing requirements for MSL classifications. Note: ** Caution Label is required if classified at other then 220ºC~225ºC reflow temperature. *** Mandatory Dry-bake before surface-mount solder reflow process. This article will provide insight into the appropriate packing and handling methods, including dry-bake before packing, floor life control, and dry-bake for expired floor life non-hermetic packages. Caution label containing information such as MSL, floor life after unsealing the bag, temperature & humidity range, and reflow peak temperature. Table 2 • Reference Criteria and Condition for Dry-Bake Process. The Dry-Bake process is required to dry off the absorbed moisture in the non-hermetic package before packing. It has to be performed according to the criteria and conditions in reference to MSL classification and body thickness of the non-hermetic package. 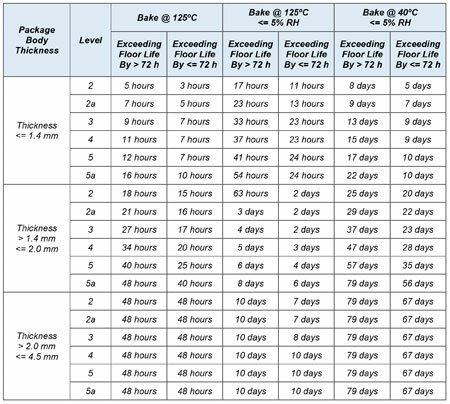 Table 2 below shows the dry-bake criteria and conditions. Based on the MSL classification, the floor life of the non-hermetic package is determined and controlled. The floor life of the package begins after unsealing of the bag. Table 3 below shows the floor life and condition for each MSL class. The floor life control ends after the surface-mount solder reflow process is completed. Table 3 • Floor Life and Condition for MSL Classifications. In the event that the non-hermetic package is exposed to atmosphere beyond the controlled floor life, dry-bake is required to extend floor life before future surface-mount solder reflow process. 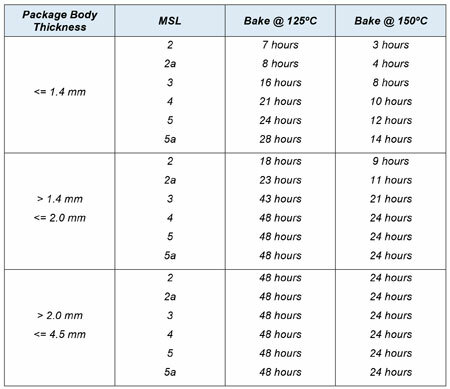 Dry-bake to extend floor life has to be performed according to the criteria and conditions in reference to the MSL classification and body thickness of the non-hermetic package. 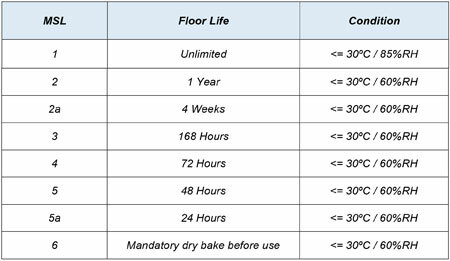 Table 4 below shows the dry-bake criteria and conditions to extend floor life. Table 4 • Reference Criteria and Conditions for Dry-Bake Process to Extend Floor Life. Mini-Circuits understands the importance and significance of Moisture Sensitivity Level (MSL) requirements, and we fully expect our products to be reliable. In addition to providing state-of-the-art, high-performance products, we want our customers to enjoy ease of use and to incur the lowest possible costs in using our products. We know that customers will have to implement tedious and costly procedures to use non-MSL 1 rated products. Accordingly, our design and manufacturing processes are carefully determined from concept to realization, each bill of material is carefully selected, and a variety of designs and testing methods are conducted to ensuring we meet, maintain and exceed MSL 1 classification. As a result, all Mini-Circuits semiconductor products are MSL 1 classified. 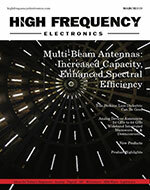 This technical excellence brings about many advantages and benefits to customers who select Mini-Circuits as their preferred components supplier. Kelvin Kiew is President and CEO, Mini-Circuits Technologies Malaysia Sdn Bhd.